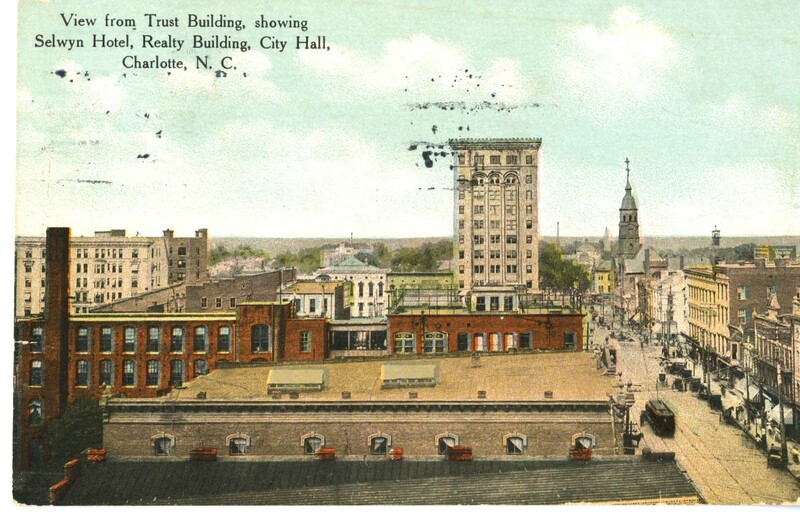 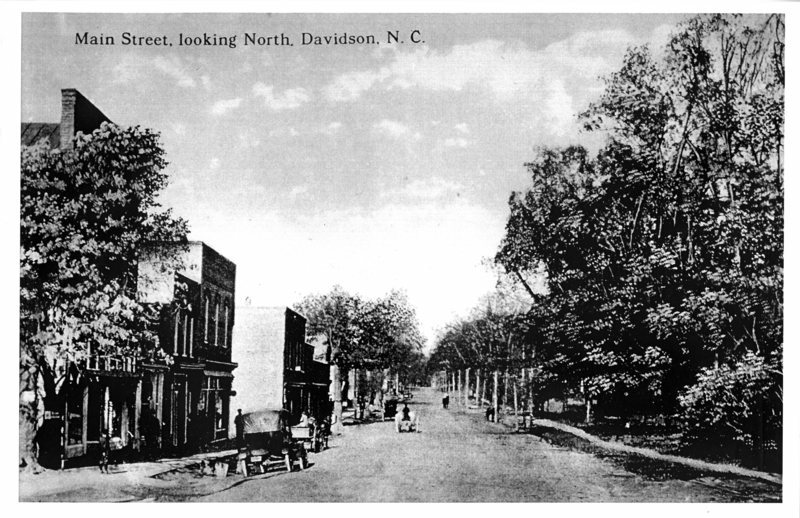 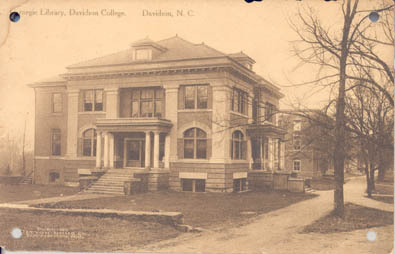 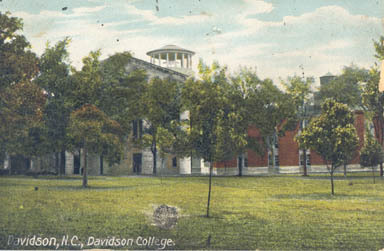 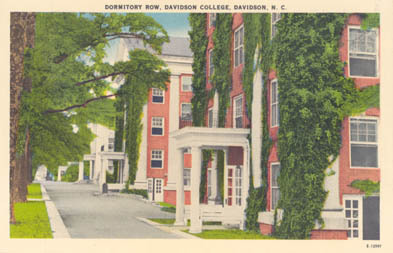 The Postcard Collection includes postcards primarily depicting the Davidson College community. 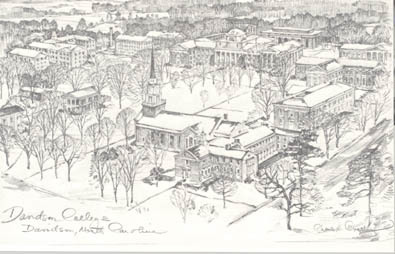 Images includes photographs and sketches in color and black and white. 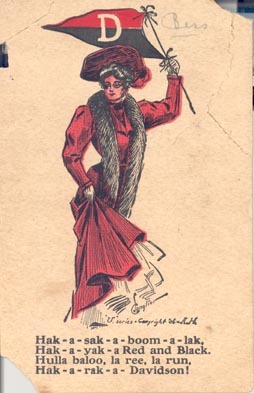 Exhibit compiled by Monica Nelson, 2014.